​Q... When + where is the best time to shoot? & what if the forecast predicts rain? I'm a natural light photographer and don't do indoor sessions (other than newborn and weddings), o if there is a significant chance of rain for the day of your shoot we will need to reschedule a day in the near future that works best for clients and photographer. ​Q... What should I wear for my session? No logos on shirts! No sneakers, or high heals that are difficult to walk in, stick with converse, loafers, sandals... It helps to do a last check in the car mirror before you meet at the session, then tell your parter to keep an eye out for flaws (fuzz on the hair, lipstick on the teeth, smudged mascara) This is a funny one... Guys.. check your fly!! Try avoiding outfits that show your insecurities, and we all have them! But that doesn't mean others see them that way. Are you insecure about your arms? Maybe rethink the sleeveless shirt. Are you insecure about your tummy roles? Try an outfit that compliments your figure:) Just remember, you're beautiful! How you feel is important, what you are feeling shows through the photos. Wear something you feel confident and comfortable in! Don't wear a shirt or dress that constantly shoes bra straps. Ladies..not good at makeup?....here's a tip... You can make an appointment before your session at a makeup counter to try out their products, and they may apply your complimentary makeup with the purchase of products, try calling around! ​Q... How can I prepare for my photo shoot? Plan on possibly getting messy, sitting on the grass, sitting on the ground, laying on the ground, etc..! Interact, joke, do you! Be yourself. Don't worry about the perfect picture or the outcome. I'll give you direction as its needed! Have fun, Relax, and Play:) When else do adults get to play?? Look at examples on my website! Plan on interacting, playing, having fun, laughing, joking! I will pose as needed and my photographic work is documentary in nature. I want to capture you in your element. Not all people are naturals at posing, and that is where I come in! My work is a combination of the two. I will guide you along the way. Remember, the relationship between you and your partner, or family, or friend, is what I want to capture! Don't expect the typical prom picture or glamour shot! :) I want you to live in front of me, and I will guide you! I also love trying new and creative things, so bring on the ideas! And if your favorite jam puts you in a good mood, all the better! You’re going to spend your entire wedding day with your photographer, so making sure you feel comfortable with them is very important. Getting to know the person who is shooting your wedding will give you a level of comfort and trust with them, and as a result you’ll feel much more relaxed not only in the lead up to your day but on the day itself. Pre wedding shoots are just as beneficial for your photographer, as they will get to see how you interact with one another and better capture your relationship on the wedding day. You also want the peace of mind that your photographer is on the same page with you stylistically and can creatively capture the chemistry between the two of you. It's also a great time to test out any poses or outfits you might have seen or which angles and poses you like the best in front of the camera. Often times this is the first time you've had a professional photographer since prom! Photography has changed a lot since then. You can see which smiles and posture you like and don't like. Grooms usually are more camera-shy, but end up feeling quite comfortable towards the end. And getting dressed up can be a nice break from wedding planning! An engagement session is an ideal trial run for the wedding day in terms of flow. Couples will understand more how long it takes to produce great imagery and how much time they will need for couple’s photos on the wedding day itself. Combine it with your hair and makeup trial! 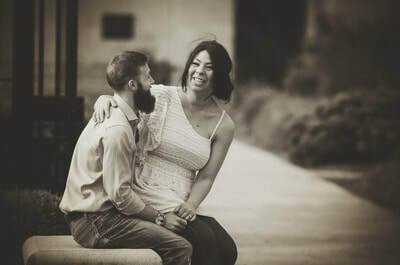 Not only are engagement photos a great opportunity to get to know your photographer, but if you time it right, it’s the perfect chance to have your hair and makeup trial. 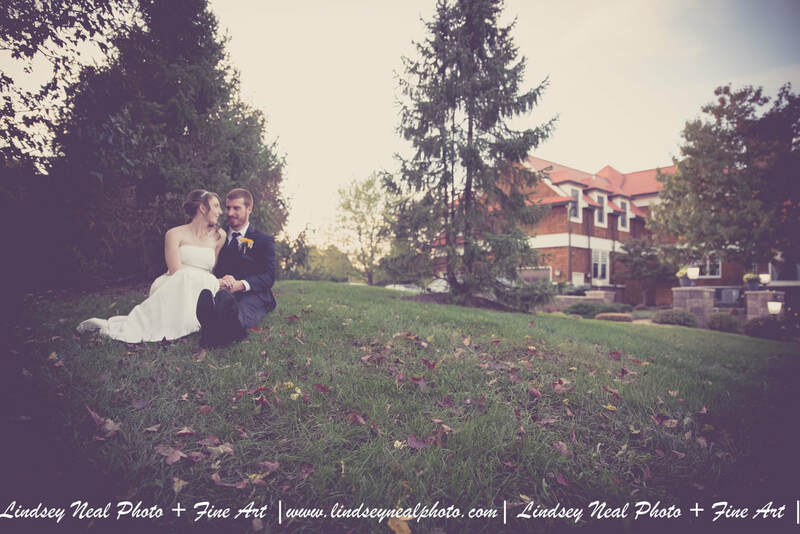 Once the photos arrive, you can then determine if you want any major tweaks! There are so many opportunities to use all these amazing professional photos you now have. Framed photos for the soon-to-be in-laws, your wedding website or a wedding day guest book... Save the Date's, announcements, or adding photos to table pieces and wedding decor really personalizes your wedding! First, Choose your season. ​Do you want a summer or fall engagement session? 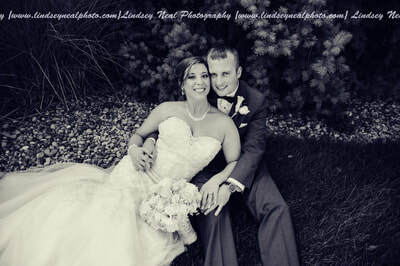 Second, schedule the date or ask your photographer when the best time to schedule would be. Third, look at the preparation tips on what to wear, what to bring, and what scenery you'd like. 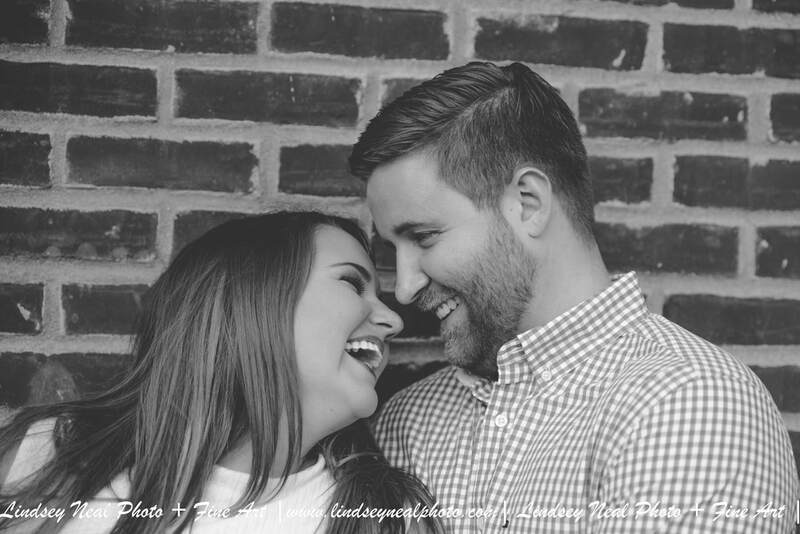 ​Engagement sessions may be scheduled at any time, and it is up to the couple when to schedule the session depending on the purpose and needs of your engagement session! 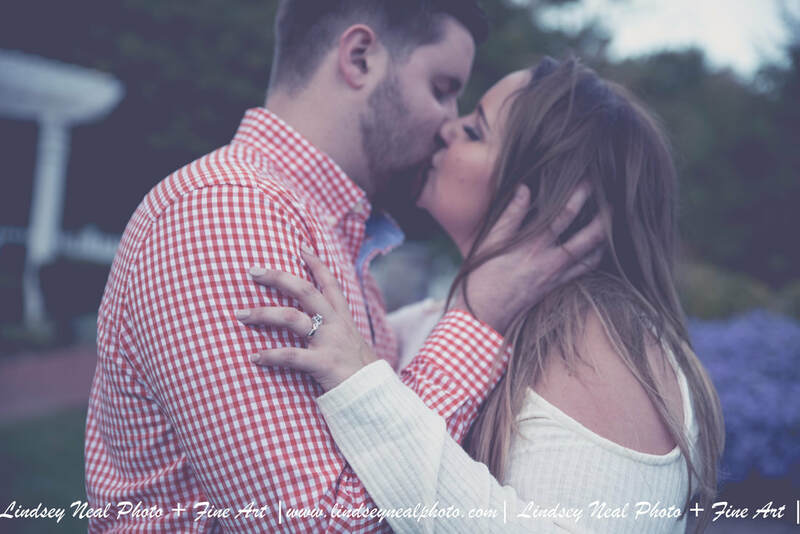 If you have chosen a wedding photography package that includes an Engagement Session, then think about when you want your session and let your photographer know when you prefer to book the engagement session between late April and early November. Contact me at least 6-8 weeks in advance or more during busy season. If you're ordering save the dates from me, I recommend sending out the Save-the-dates at least 6 months before the wedding date, and scheduling the engagement session at least 8 months or more before the wedding date. If you're just doing the engagement session with me and not ordering save the dates from me (but ordering online or elsewhere), then i recommend scheduling your session at least 7 months prior to your wedding date. If you're not ordering save the dates, but just want the photos for wedding decorations, then I recommend scheduling the session at least 3-4 months prior to your wedding date. 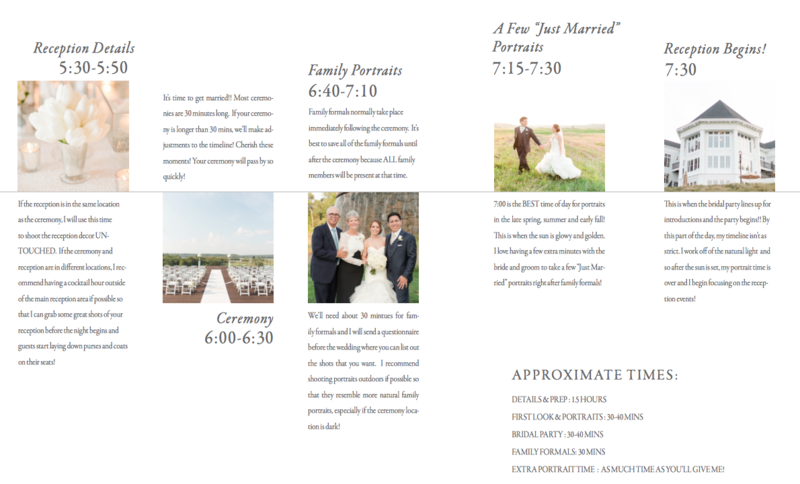 Not Finalizing the Wedding Day Schedule.... "Talk to your photographer before finalizing the schedule for your wedding day. There's a lot to consider in terms of photographing and natural light. Certain times of day are more photogenic than others (midday sun casts harsh, unflattering shadows on the face while late-day sun casts a beautiful, warm glow on everyone)." Not Sticking to the Finalized Schedule... "Pay attention and respect the schedule you and your photographer discuss prior to your wedding. Being an hour late can make or break your images. Don't just assume it only takes 10 minutes." Letting Relatives Get in the Way... "We have a name in the industry for a guest who shows up with pro photo equipment and takes 'unofficial wedding photos'—we call him Uncle Bob. Uncle Bob may think he's doing you a favor by taking more shots for the couple, but usually he just gets in the way and makes us miss our shots. Tell Bob to leave the camera at home and just enjoy his time at the wedding without working." Not Explaining How You Like to Look in Photos... "Beauty is really very subjective. Photography style is also subjective. Send a photo of yourself before the wedding that you like and one that they don't." Focusing Too Much on Taking Photos... "A good photojournalist can capture the story of their day and capture some artistic portraits while keeping time away from loved ones to a minimum." Speeding through the Ceremony... "Walk slowly down the aisle, don't rush the Ceremony process down the aisle. The ceremony kiss.. take your time, make it long, slow down! Don't have multiple things going on during the ceremony, like lighting candles, wait for one thing to finish before the next begins. You can have a sweet and swift ceremony, but it's not a race. The guests want the chance to see all of the components of the ceremony, and your photographer will have a much better chance of capturing all of the moments you want captured if it's not rushed." Not Getting Help Organizing Your Guests... "Designate someone you trust and knows your family and friends to be in charge of organizing people for portraits. That person can gather the people needed, direct them on what shots they'll be in, and then release them when they're done. It keeps things moving quickly, smoothly and enjoyably." Trying to Make Things "Perfect" "Just have fun... Whether it's getting a little cake on your face or some detail didn't turn out 100 percent like you'd hoped, go with it, have fun and keep smiling. The photos will be so different if the bride is scowling at her new spouse." Skipping the "First Look..." "A 'first look' (aka taking your couple photos before the ceremony) is so much better than trying to rush couple portraits after the ceremony—especially if your ceremony runs a bit late, which most do. You end up trying to rush and get to the party. It's okay if staying traditional is a top priority for you on this, but at the same time, you need to weigh the priorities and level of importance of the photos"
Trying to Pose.... "A good photographer gives direction for a reason: to get the best moments and shots from the day. The best thing to do is relax and act naturally. Be in the moment. Be hopelessly in love with each other—the pictures will turn out smashingly!" Looking at the Camera All the Time... "Some couples want candid photographs, but they always feel like they need to look up at the camera and stop what they're doing. It could be an instinct, but remember—unless the photographer asks you, try to act natural for the best journalistic shots." Not Providing a List of "Don't Takes..." "Let the photographer know before the wedding if there are certain photos you don't like. It can be anything from 'I don't like the photos you took of us not smiling' to 'I don't like wide-angle close-ups.' It totally throws off a photographer's creative approach when a bride or groom spills their feelings while you're in the zone." Falling for Photography and Wedding Trends... "Too many times, to-be-weds fall for something trendy in photography, dress or decor. 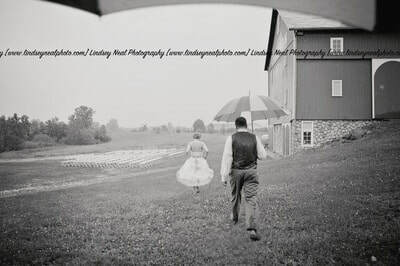 It's critical your wedding images stand the test of time and are valued for each following generation. Trends are fun but rarely last. Look for a photographer with a classic shooting style." Forgetting the Details... "Think about spending a few minutes to decide what other elements are important to photograph. Did your sister make special wedding favors? Are you carrying important heirlooms with you? Bring an extra invitation and try to keep those special elements easily accessible for photos." Congratulations!! It's finally your wedding day, your'e thrilled (and nervous)! Weddings are Beautiful, Personal, and often unpredictable. There are a lot of ways a wedding day can go off schedule, and that's normal and expected. No worries! I'm in your corner. We can't control everything, and you will likely only remember the big and important stuff. You've put a lot of time and planning into your special day, there are a lot of details and a lot of people involved! Try to be prepared ahead of time, and on your wedding day, don't sweat the small stuff. Here are a few things to consider ahead of time when it comes to preparing for your wedding photos; The more prepared you are, the more likely we are to stay on schedule for photos. Review photo examples on my website, and share with me what you like. You can also e-mail me example photos. Share with me your special details about your wedding day. What is your favorite aspect of the venue? What is your favorite aspect of the dress? Are you modest about dressing? Have you thought about where you want your photos around the venue, or do you want to leave that all to me? Will you have any special Ceremonial or Religious traditions? Are the bride and groom seeing each other before the ceremony? Do you want a "first look", or are you going traditional? Do you have a special gift exchange you want photographed? Who are the important people? What is your back up plan for Rain....? Is there enough space for me to get around during the ceremony.. if moved inside? Consider the timing for your hair and makeup... I see these appointments go over schedule all of the time. 7/10 times they tend to take longer than expected. Do a trial run a week before the wedding if possible. Did you allow time for a second re-do of hair or makeup? It happens. If these go past schedule, it will cut into your photo time. Do the guys know how to pin the boutonnieres, and are the pins ready? 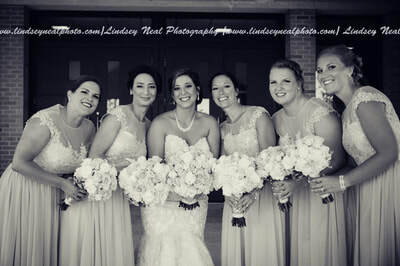 I see bridal parties get hung up on this a lot! Have them watch a youtube video on how to pin the boutonnieres before. It's also a good idea for the guys to carry a handkerchief (if your wedding is on a hot summer day... when it's 95 degrees outside and guys are in full suits, they will sweat on their faces and will want a small towel on hand). No sunglasses in photos. No-no. ​ Forget about how things "should be", and just "be." I remember being a bride, you found the PERFECT dress, it's YOUR special day, and that dress was expensive!!! But, no one notices the small hiccups of the dress, so try not to get too hung up on the dress. I get it. I was a bride 7 years ago and have been to many weddings, and photographed many, many more... The gorgeous dress is worn the day of the wedding, then dry cleaned, and then put into a box in the closet. The photographs are on the wall and looked at over and over, for generations. You're going to want the photographs, and to be flexible with the photographs. 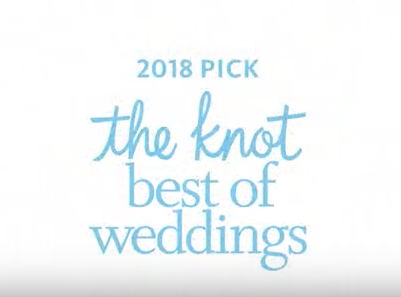 Give the family and bridal party a copy of the shot list. Keep them informed by keeping an e-mail chain for designated photo times and group photo times. Print out copies for them. Especially with large parties. Communicate the family or group shots you want in addition or in place of my list, especially if blended families are involved. 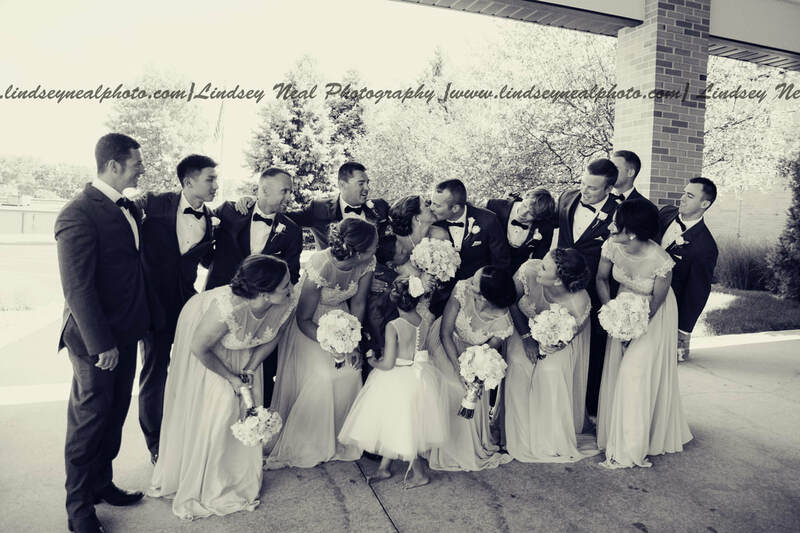 Group photos may take place prior to and/or directly after the ceremony based on given circumstances and location of photos depend on given circumstances. Often, it's an on the spot decision based on variables (lighting, sun, clouds, wind, scenery, space, etc). Timing and daylight is crucial. 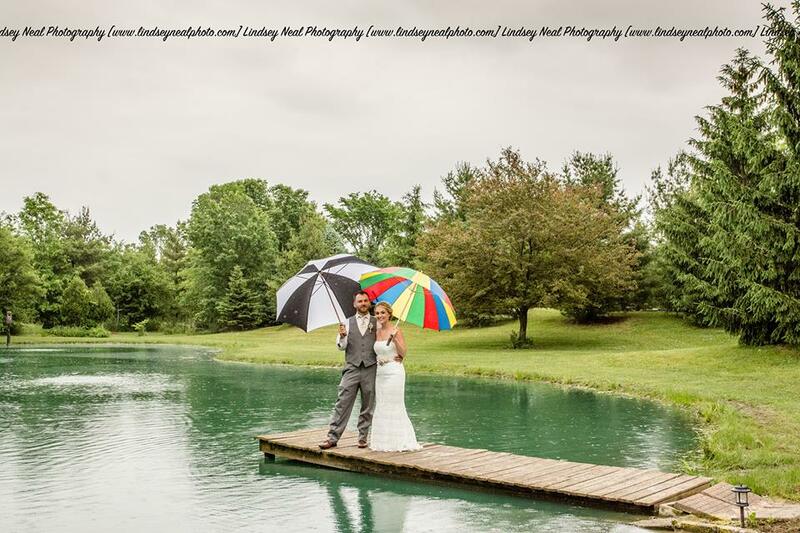 If you're having an outdoor wedding, have a back up plan for rain and plan accordingly. 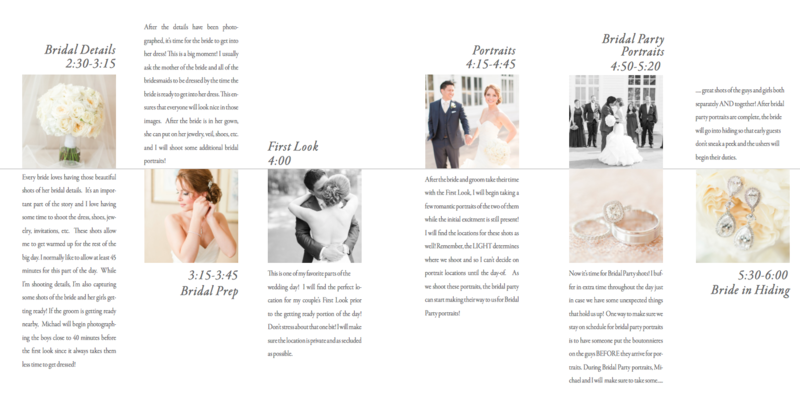 The photo timeline varies -in general- expect to do family and additional bridal party photos, and bride & groom photos directly following the ceremony. Don't get too hung up on the order of the people, what hand is in what pocket, or about buttons, or the train. The photographer knows how the shot should look. I won't always pose you or need you to smile at the camera, but will or will tell you when I need to. If it doesn't look right, I will let you know! :) I will do a combination of posed and documentary photography. ROUND UP PERSON; It REALLY helps to designate one person on each family side to be the "round-up" person for group photos (they know who's who, and Names). They are in charge of finding missing family members or party members and assuring they are ready and available for group photos. We want to get the group shots done, so that the wedding party can move on to cocktail hour reception, and start the fun like they want to! Trust your photographer. Get Close; Closer...Closer... Yes, It probably feels like you're closer to people than you need to be for the photo, get tight, get close, scrunch in! You like these people! Be Yourself; Just be you! This seems obvious, but sometimes it’s tough to really commit to it. I want your dynamic to set the tone and mood of the shoot, not what you think a session should look like. Are you goofballs? Are you introverted? I want to experience all those little moments you might otherwise consider the “outtakes”. Don’t act like you think you should, I want to capture you as you are. The truest emotion is in the outtakes! ​ Expose your Emotions; Honesty is mandatory. Vulnerability is encouraged. I can only capture your true dynamic if you allow me into your space. Remember how you interact when you’re alone, and don’t hide it. Embrace both the goofy laughter and the quiet vulnerable moments. I will, of course, guide you through all this as we shoot, but I need you to meet me halfway and allow me into your intimacy. 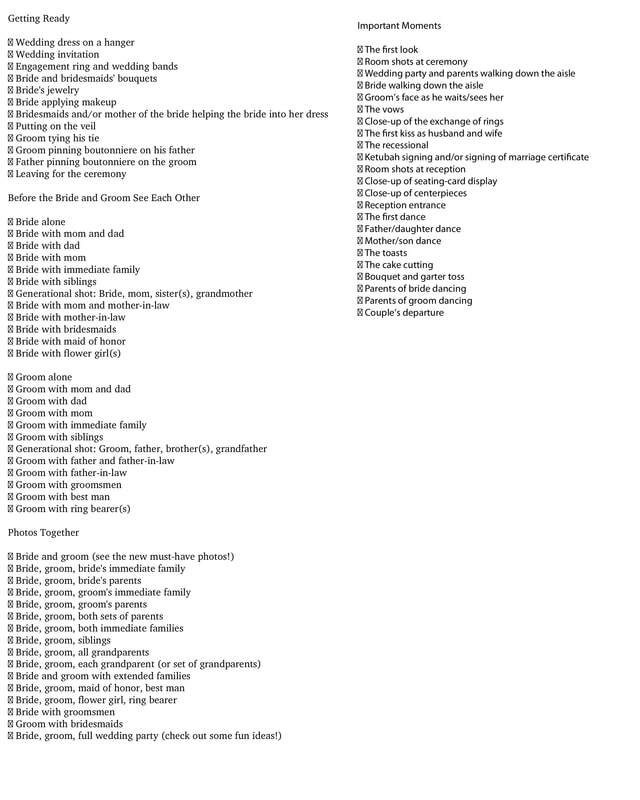 ​Below is a generic shot list and a sample timeline. This shot list isn't set in stone, but gives good indication for what to expect. This sample demonstrates the ideal situation for the best outcome! Q.... What's your Photography Approach? I've been doing this photo thing a long time, about 15+ years! I'm also an artist and natural light photographer! I studied Fine Art Photography, and my work is a stylized and artistic approach to Fine Art Photography:) I really love to play off emotion, scenery, composition, and sound aesthetics within my sessions. I don't believe it's about physical perfection or the perfect pose, it's about real life, your story, your love, and capturing the unique moment that's encompassed into a beautiful composition. I'd love to document your unique story! ​Q... When and where is the best time to do a Newborn Session? 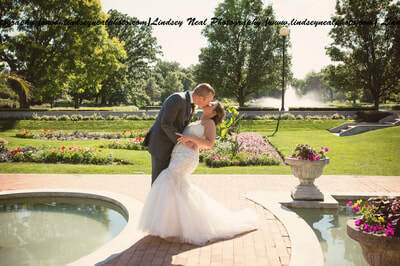 Wedding Dates are secured upon Signed Contract and $350.00 or 50% Deposit. All photo photo sessions require a contract and non-refundable downpayment of $100.00 to secure your date- due at booking, the remainder is due 24 hours prior to the session. If the remainder isn't paid prior to midnight on the day before the scheduled session, then the session will be rescheduled. I really try to be very accommodating and flexible to the best of my abilities. I understand we all live busy lives, especially with little ones! Rescheduling a session shouldn't be a problem. Photo sessions vary depending on the type of shoot from 2 to 6 weeks including delivery. 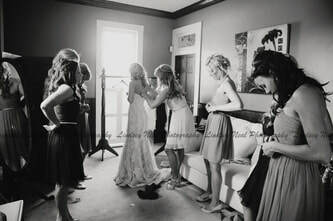 Weddings can take longer, typically between 6 to 8 weeks or up to 12 during busy/holiday season. Photo books may take longer. (Special accommodations may be possible). Q.... How is the best way to contact you? The best way to contact me is E-mail @ lnealphoto@gmail.com. You may also text me your e-mail address and question for a quicker response, but i prefer to continue conversation through e-mail as it is more helpful to remember details. I'm not in the office every day or during regular business hours, so it may take me up to a couple of days to respond, however, I always do my best to respond as soon as possible and promptly! I really pride myself in timely correspondence and dedication to my clients. What's the client-Photographer Agreement for Assignments? Dangerous Conditions: Client(s) understand photographer is not expected to shoot or expose valuable photography equipment in damaging situations or locations, including excessive rain, lightening, storms, and harmful weather. Client(s) understand photographer is not required to shoot, drive, or perform in any dangerous circumstances that may cause harm to the photographer or equipment. Uncontrollable Circumstances: Client(s) understand photographer is not responsible for lost photo opportunities or inability to perform due to uncontrollable circumstances including but not limited to; natural disasters, house fires, weather conditions, traffic, road restrictions and/or vehicle accidents and or conditions, riots, acts of God, injury, illness, death or severe illness in the family, bereavement​, transportation cancelations, interferences, or malfunctions, equipment malfunction, venue lighting conditions and restrictions, additional and/or outside party camera flash, lateness of clients, bridal party or other important personnel, or scheduling delays or conflicts, or inability to contact client(s). Client(s) understand that if photographer is very ill/injured and unable to perform, then photographer will do their best to find a replacement but it is not a guarantee. The full deposit will be refunded to the Client If the photographer is too ill to preform the day of the assignment if the assignment is not rescheduled. Not being able to perform due to severe illness, acts of God, family illness/death, severe traffic or weather conditions, natural disasters or any other uncontrollable circumstances shall not be a breach of contract. Remember... The date is not reserved without a cleared deposit, and the wedding needs to be paid in full (and cleared) before the wedding!